Once you are starting to experience those symptoms, they can feed on themselves and the symprtoms in themselves cause even more stress, adding to the chaos of an already hectic environment. 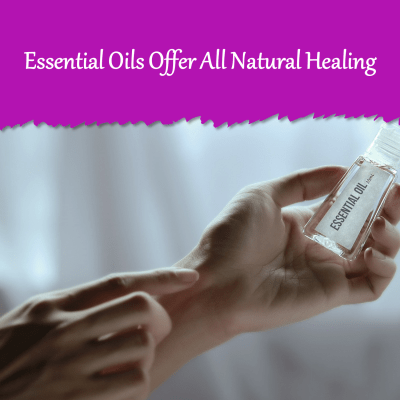 Essential oils are an exceptional, natural way to cut through the stressful atmosphere and restore the spirit of calm. Essential oils can have a positive effect on our body, stimulating the release of certain chemicals in our brain while also stimulating other parts of our central nervous system. Shape magazine reports that these potent substances can lower our blood pressure and decrease our heart rate, while also relieving other symptoms of stress and anxiety. These oils change the way our body reactions to stressful situations. 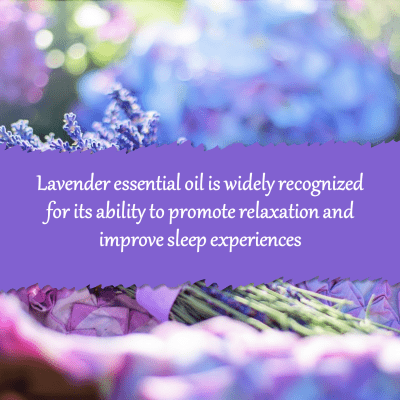 Essential oils can be used in many ways which have different benefits. Not all ois are suitable for use in all ways and some need to be diluted. Make sure that you have bought your oils from a reputable source and you know what they are suitable for, and how to dilute them before you begin. Add to your bath or shower. Essential oil steam is another method for safely indulging in essential oils. What better way to indulge in the aroma of essential oils than in your shower or bath? You can add essential oils to Epsom salts, gel or carrier oil. Keep in mind that you want to mix these oils with something other than water as oil and water do not necessarily mix! 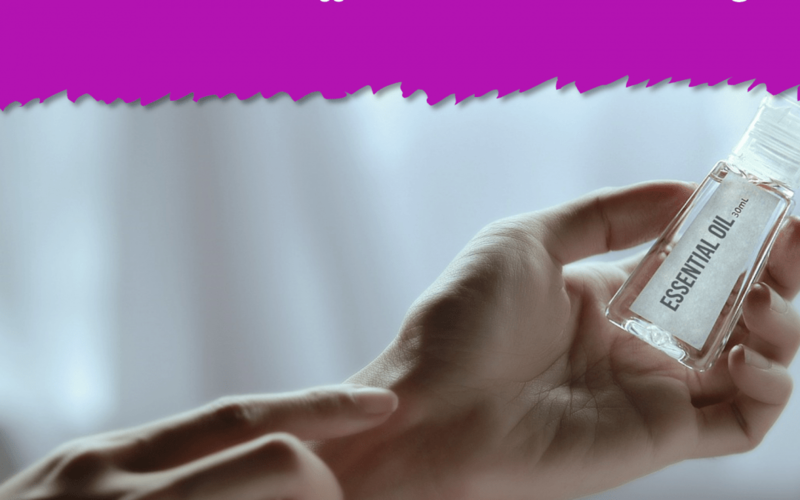 Alterntaively, a couple of drops sprinkled into the shower stall before you begin your shower will be enough to give you a good steam inhalation. Diffuser. An electric diffuser will emit a fine mist of essentia oil nto the air, allowing you to fragrance your entire room. You can create a spa-like environment in a matter of just a few minutes. Apply to your skin. 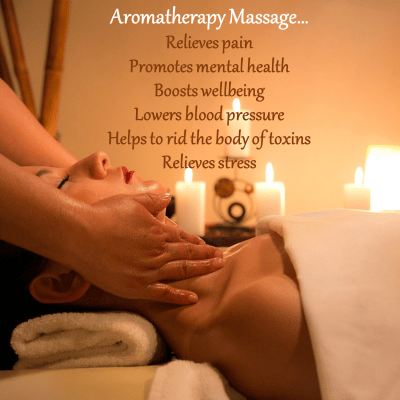 You can apply essential oils to your temples or use them in a massage oil to promote full body relaxation. 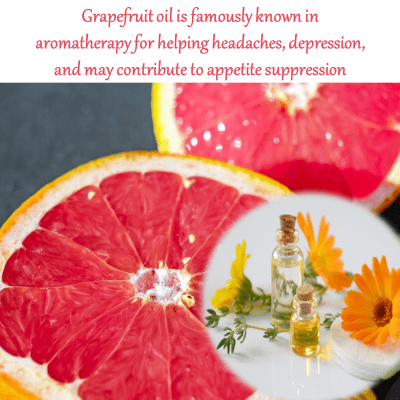 For most essentail oils it is advisable to dilute them with a carrier oil before applying directly to skin – also be aware that some oils (mainly citrus) are photo-sensitive, which means that if you apply them to your skin and then go out in strong sunlight you will burn more easily. If your nerves are feeling a bit frazzled or you have feelings of mental fatigue, lemongrass oil may prove useful. 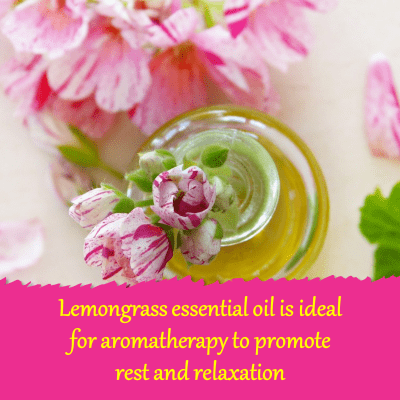 Lemongrass oil produces an immediate stress-relieving effect on our senses, helping to calm our nerves and immediately drain tension from our body. 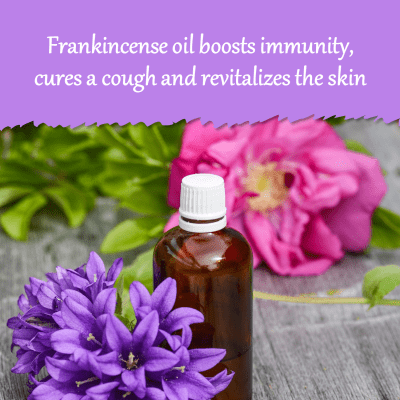 With as few as three drops, this oil can take effect in as little as three minutes. 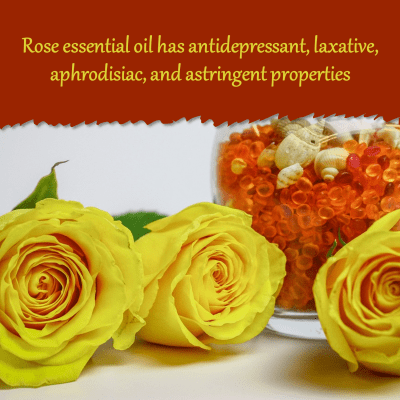 Remember, these are just a few oils that can help to promote calm. The one which will be the best one for you is the ne which you enjoy the scent of most, as people can have different reactions to different aromas.